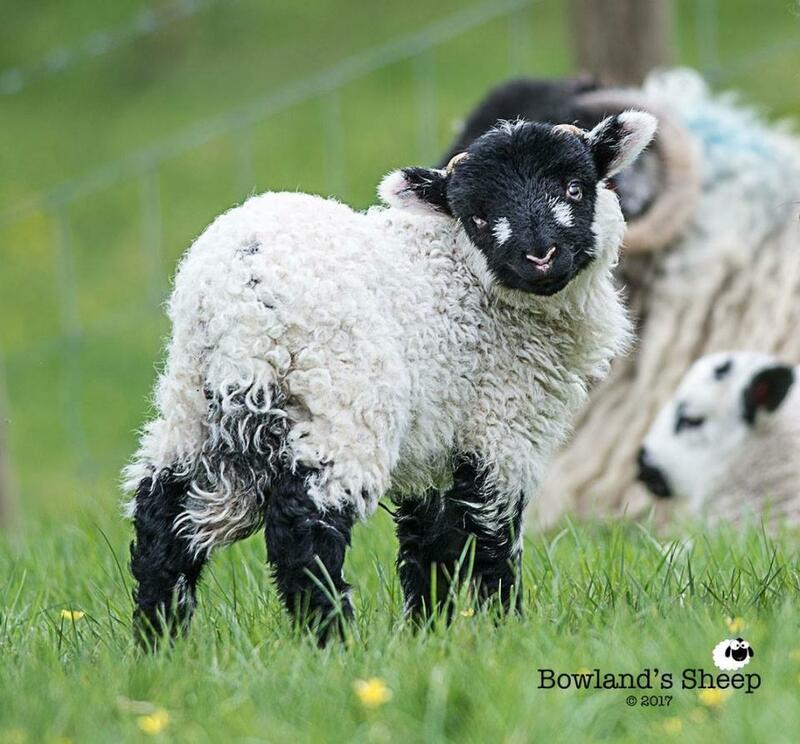 We want everyone to enjoy the beautiful countryside at this time of year with new spring life emerging, and as Bowland is a sheep farming area, there is a strong chance you will encounter some while out with your dog. It is every dog’s instinct to chase, even if they are usually obedient and good with other animals. Chasing by dogs can do serious damage to sheep, even if the dog doesn’t catch them. The stress of worrying by dogs can cause sheep to die and pregnant ewes to miscarry their lambs. For further advice about walking your dog at this time of year visit the National Sheep Association website. Also keep a close eye out for our feathered friends - Bowland is an important breeding area for ground nesting birds such as lapwing, curlew, oyster catcher and redshank. 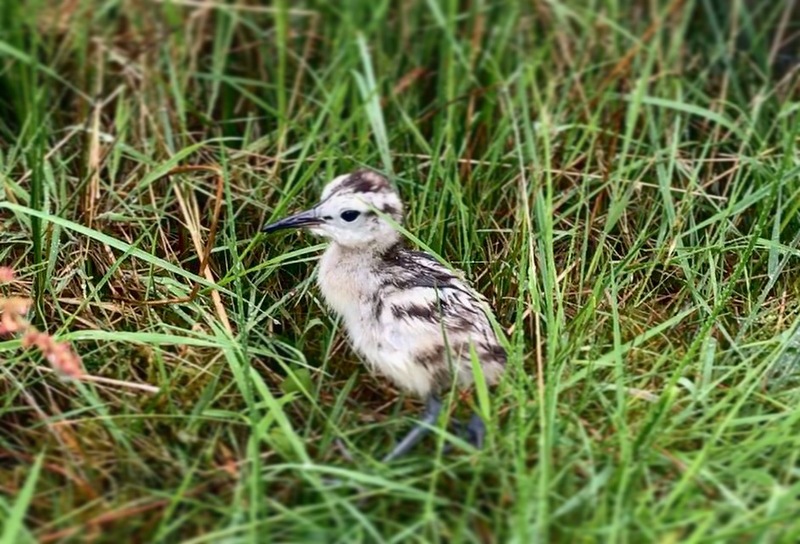 The breeding season, between 1st March and 31st July is a particularly vulnerable time for ground nesting birds. Disturbed birds may be prevented from settling, or if already nesting they will fly away from their nests, neglecting their eggs or chicks. So it's just as important to follow the same dog walking advice as above and keep your dogs on a lead. Further advice from RSPB can be found here.